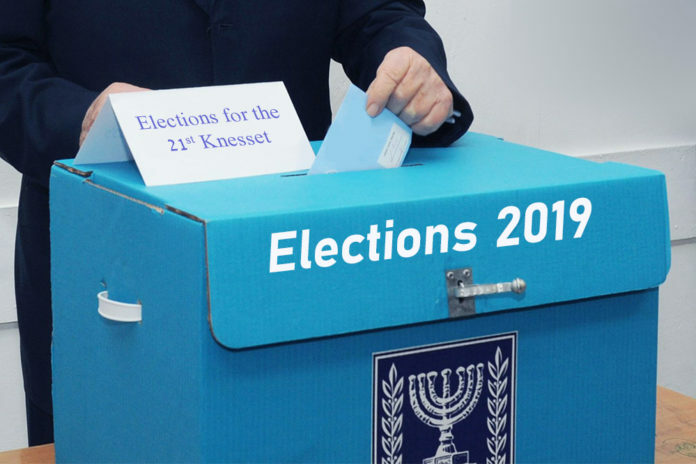 During a final session of the Central Election Committee for this election of the 21st Knesset, committee chairman, Justice Chanan Meltzer announced, “There are those who attempted to challenge the legitimacy of the committee and [election] results”, insisting the committee acted equally to all parties. Meltzer was responding to accusation made against the committee by Minister Naftali Bennet, chairman of the New Right party, which failed to meet the electoral threshold. With the results final, the formation of the next government is that much closer. Now, President Reuven Rivlin has to give the presidential mandate to either Binyamin Netanyahu or Benny Gantz. Then, the recipient has 28 days to form a coalition, and if required, he may request a 14-day extension from the president, for a total of 45 days. President Rivlin on Wednesday afternoon met with remaining representatives, and at 7:00 PM, he will summon the candidate who is to receive his mandate to form the next government, which should be Prime Minister Binyamin Netanyahu, who has the most recommendations from to do so from elected officials. At 8:05 PM, Mr. Rivlin is to sign on the mandate to make it official. President Reuven Rivlin has received the official results from the election committee.